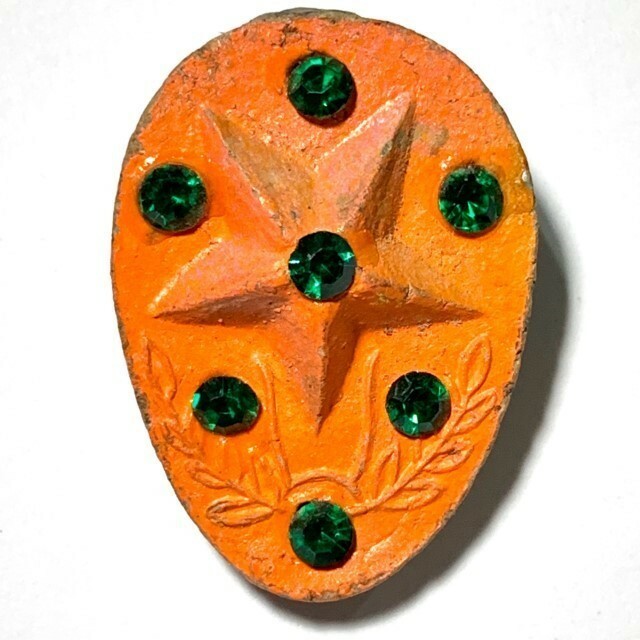 A most attractive and well kept exhibit of Luang Por Pina's most Sacred and Powerful Daw Nai Pan Nai Pon Star Amulet - Sacred Karma Improving Lucky Star for Protection, Wealthy Fortunes, Status Increase, Promotion, and Auspicious Fate. This exhibit is a Pim Klang (medium size) measuring 3.2 x 2 Cm. 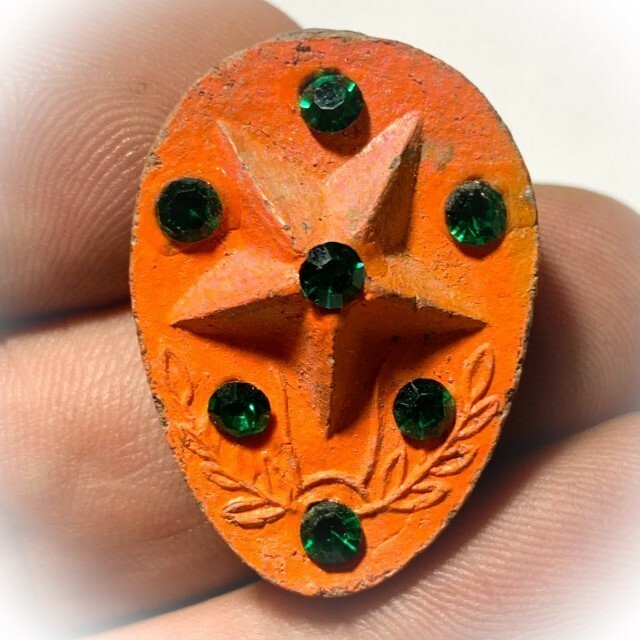 The five sided star face is painted red, and the eight sided star side is painted silver, as is most commonly seen with this model. 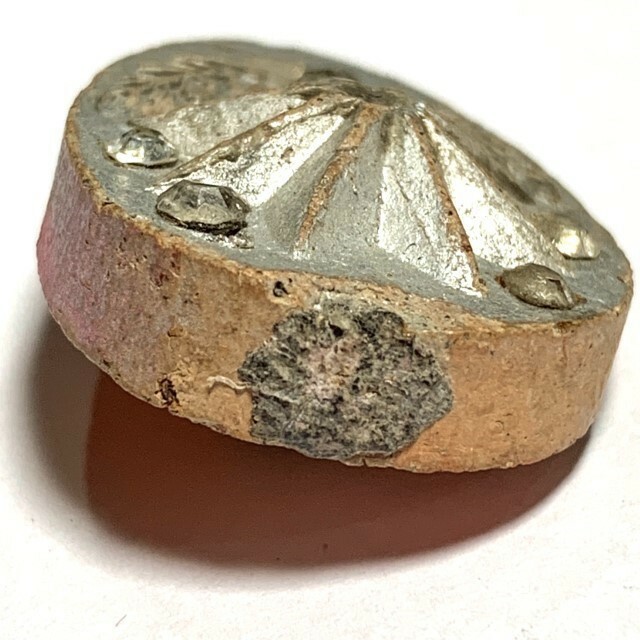 This is the two sided 5 and 8 Pointed Pentacle version, in red/silver painted Muan Sarn Sacred Powders, with almost all Ploi Sek Gem Inserts present on both sides, making this a very unusually rare item to find in this condition. This particular example has Special Powders with Mai Gon Fa Pha lightning struck Treewood stuffed into the bottom side of the amulet, and, as a Pim Klang model, is not only suitable for men, but also a very recommendable model for lady devotees due to the medium Unisex size of 3.2 x 2 Cm. 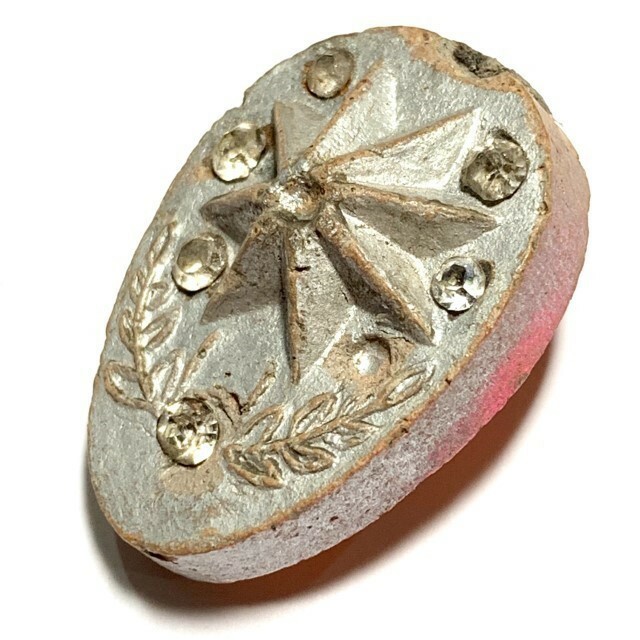 Free EMS Express Airmail Shipping Worldwide is Included with this Amulet. 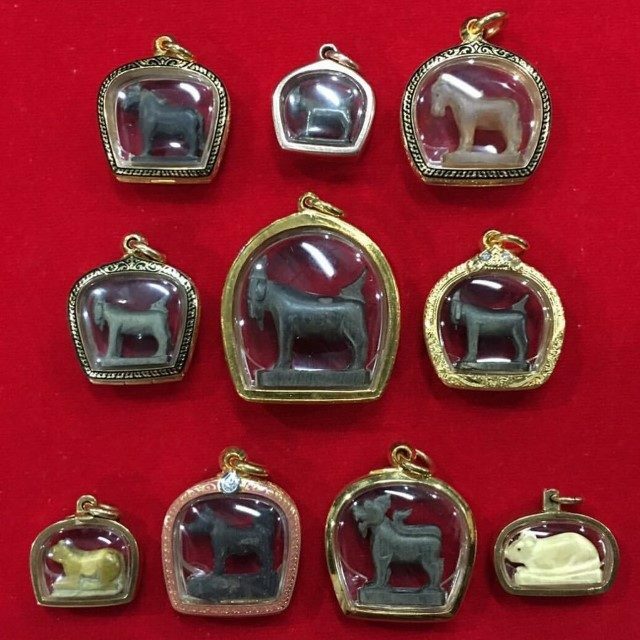 It is very hard to find Daw Nai Pan Nai Pon amulets in a suitable size for ladies to wear.. 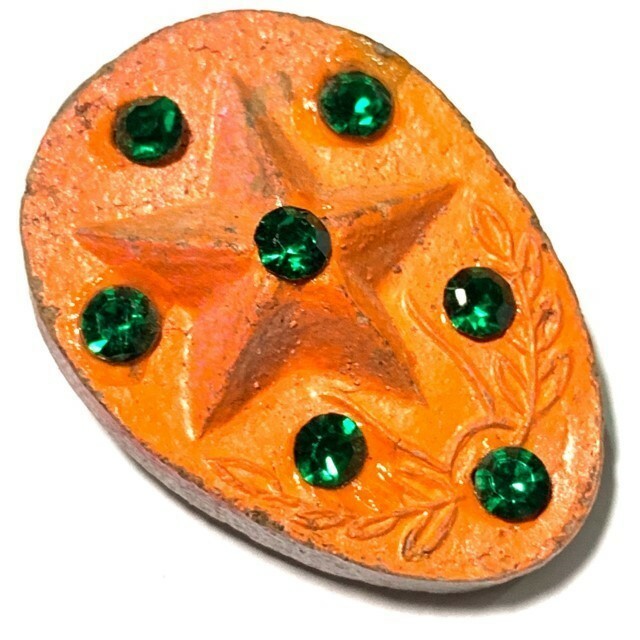 It is in any case extremely difficult to find one of these amulets in any circumstances, but to find one with a complete set of gemstones is doubly lucky. The Daw Aathan Hnun Duang has different stars on each side, one as a 5 pointed star similar to the Military Star, and one in 8 pointed Pentacle similar to the Police Force star. 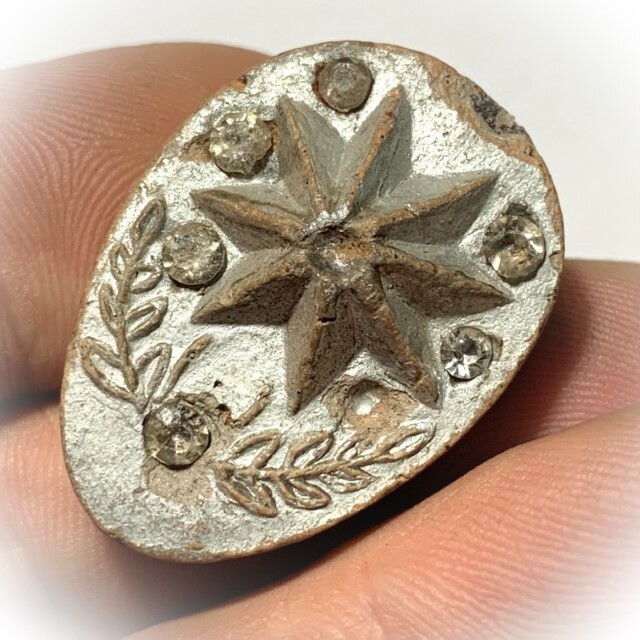 Despite their importance for the meaning which is attributed for the Military and Police force, which was of course intentional, there are deep spiritual meanings imbued within the symbolism of each star design. 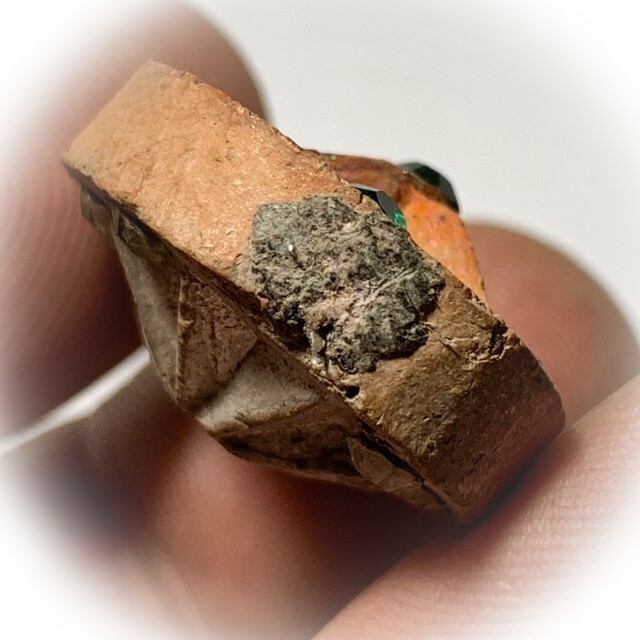 This amulet is commonly know for its Wealth Increasing Maha Lap Magick, but in truth, the amulet possesses an massive repository of attributed Buddhist Blessings of very sacred and Auspicious Influences on the Forces of Karma. The amulet is recommended to be encased with the pendant ring at an angle, which is a tradition with the Dao Nai Pan Nai Pon, as was originally decreed with the first edition Mae Nuea Horm (Perfumed Mother) Lucky Star ('Mae Nuea Horm' 1st edition, was differentiated being somewhat Larger with a crescent moon below the star). 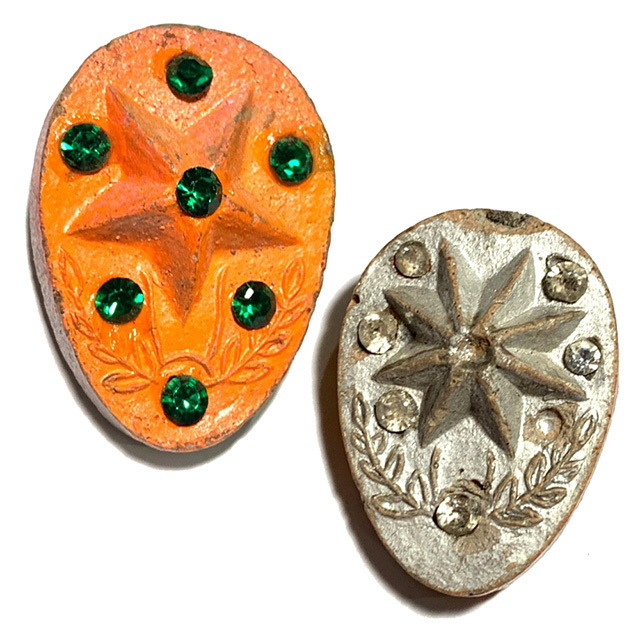 When understood, the meanings within the sacred Lucky Star Pentacle amulets of Luang Por Pina, are very extensive and comprehensive, and aligned to the focal points of Advanced Buddhist Vipassana Kammathana Practices, with the accompanyiing Miraculous Power of transformation that comes with the 40 Kammathanas. 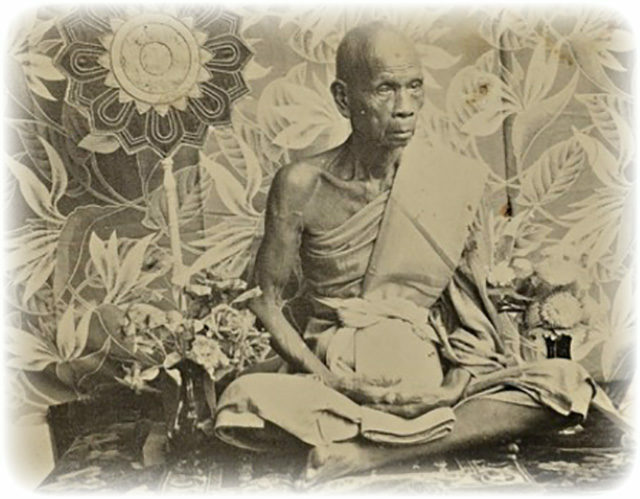 Luang Por Pina was the Abbot of Wat Sanom Lao in Sra Buri and was said to have possessed Abhinya Powers, and to have Mastered the 10 Kasina Powers of Elemental Magical Dominion. It is said that he was able to read the minds and intentions of other Humans, and bring amulets to life with is Empowerment Methods, and that his amulets were able to give signs and also can be beseeched and prayed to for wish fulfilment (Sarapat Neuk). There are many stories of Miraculous Events occurring through his amulets. The Daw Nai Pan Lucky Star is made from a mixture of Highly Sorcerous Ingredients, Herbal and Prai Necromantic Powders, which are both incredibly difficult to find and obtain, and also very easy to recognise their presence within the sacred Muan Sarn Powder mixture. Those who have had an authentic Daw Aathan before their eyes, will be able to see instantly that this amulet is a very recognisable and distinguished exhibit with the clear to see presence of Luang Por Pina's Sorcerous Muan Sarn Sarn Powders. Below is a different model (Namely the Mae Nuea Horm First Edition Amulet), for you to enjoy looking at and for study. 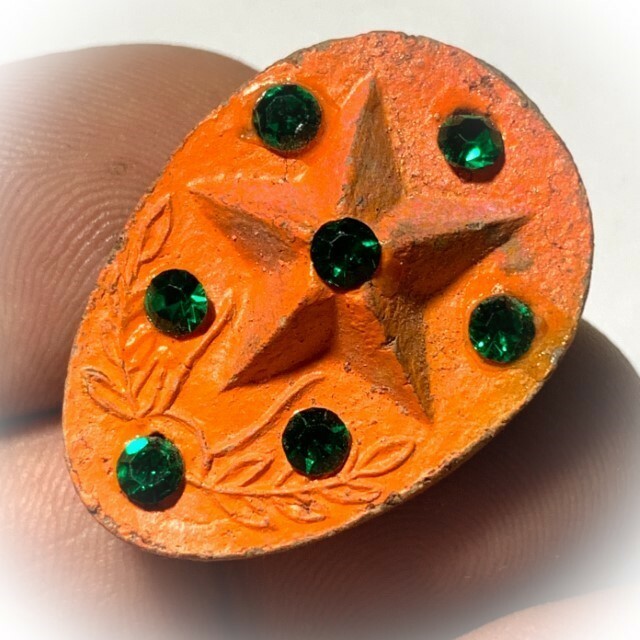 The holes in the amulet also have meaning, some of the daw Nai Pan Nai Pon can be found to have gemstones (Ploi Sek) embedded within the indentations, which are even rarer to find. 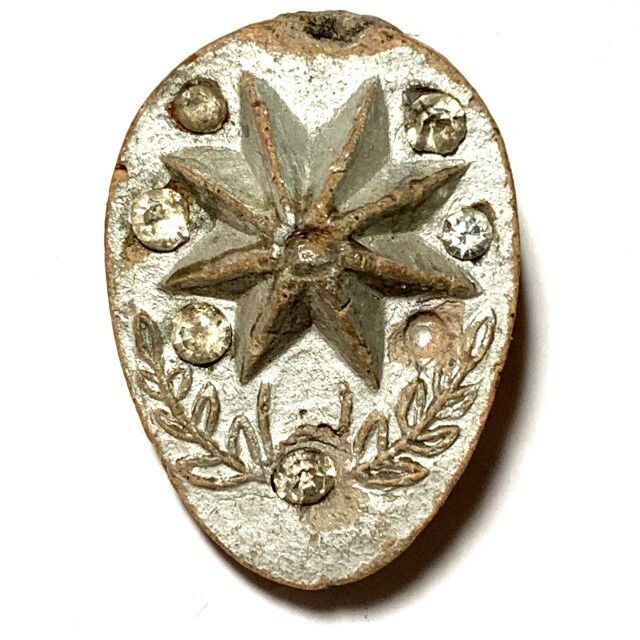 This particular exhibit is a Classic Pim from the Early period of Making (Circa 2500), and also one of the highly Preferred 'Pim Niyom' Master Models and can be considered 'Ongk Kroo' (Teacher Reference Model) for a perfect reference comparison of authenticating other less recognisable Star amulets of lesser preference. 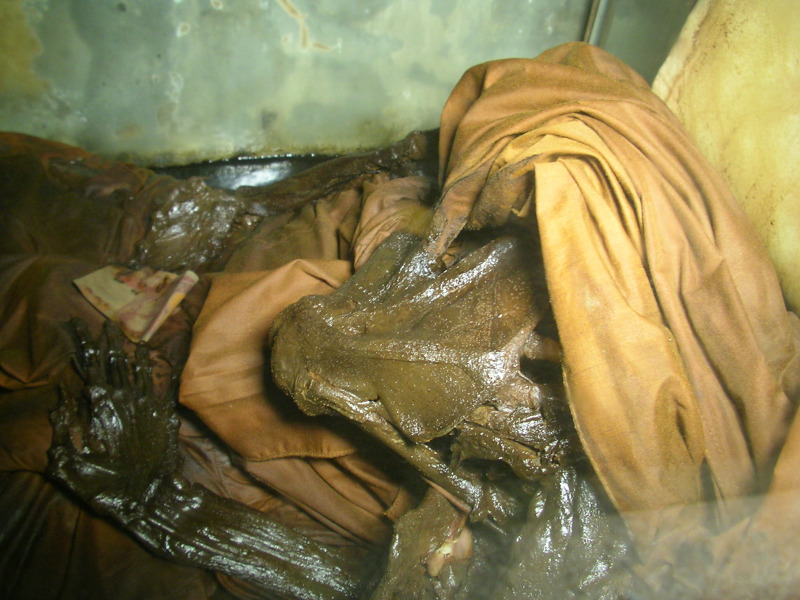 'Ud Mai Gon Fa Pa' (Wood from a tree that was truck by Lightning), and many Sacred Relics within its Sacred Powder Muan Sarn. Luang Por Pina's Daw Nai Pan, exspecially this model above others, is now extremely rare and sought after. Its price has constantly risen over the years, because only a few hundred Daw Nai Pan are assumed to have been made in the early Era, and they are mostly all already in the possession of the Devotees, many of whom are high ranking Policemen, Army Officers and Top Doctors and Medics. 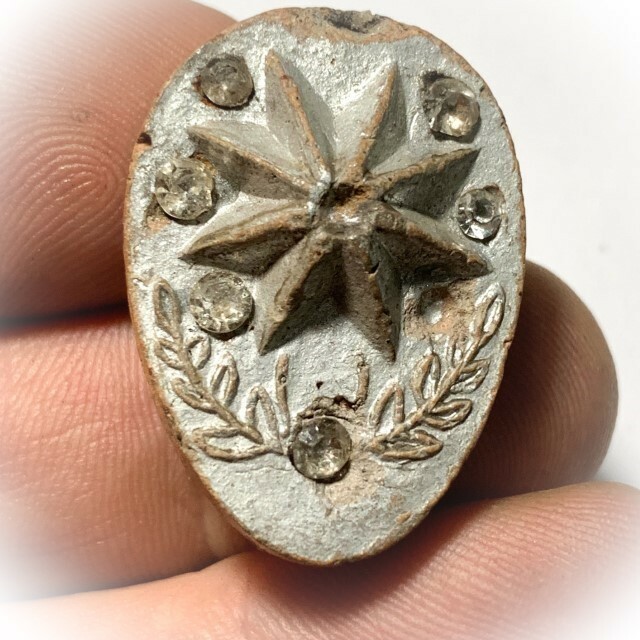 Perhaps one of the most collected and sought after amulets of all within the talismanic charm variety of amulets, and one of the most popular and well known of this Master. The title of 'Ongk kroo' is fitting for this amulet, is for its easily recognisable features and Muan Sarn Powders allow one to easily distinguish the authenticity of any other exhibit when held side by side for comparison, making it a Master Key for teaching the eyes to recognise Luang Por's famous Sacred Powders, as well as the effects of aging over the years, as to how discoloration and surface mildews should appear in a true authentic example of the Daw Nai Pan. 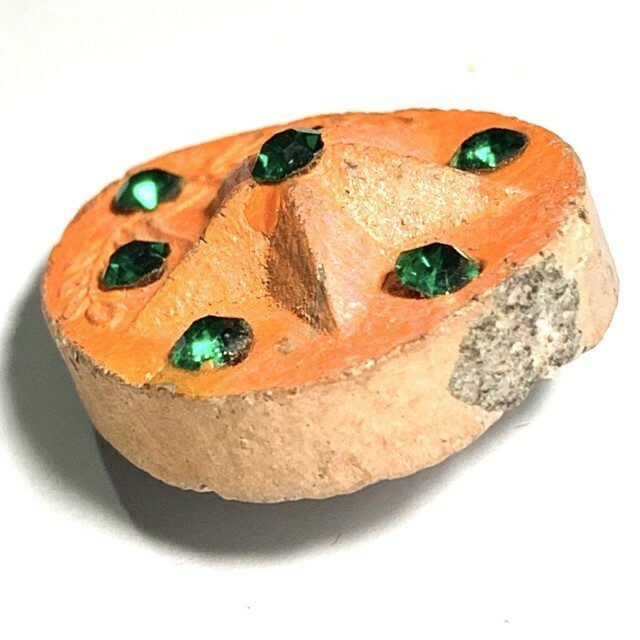 Despite being a painted model, the edges of the amulet are highly visible to reveal the Muan Sarn Sacred Powders content and aging characteristics, and the true appearance of the Muan Sarn used by Luang Por Pina for these inimitable and famously powerful amulets. 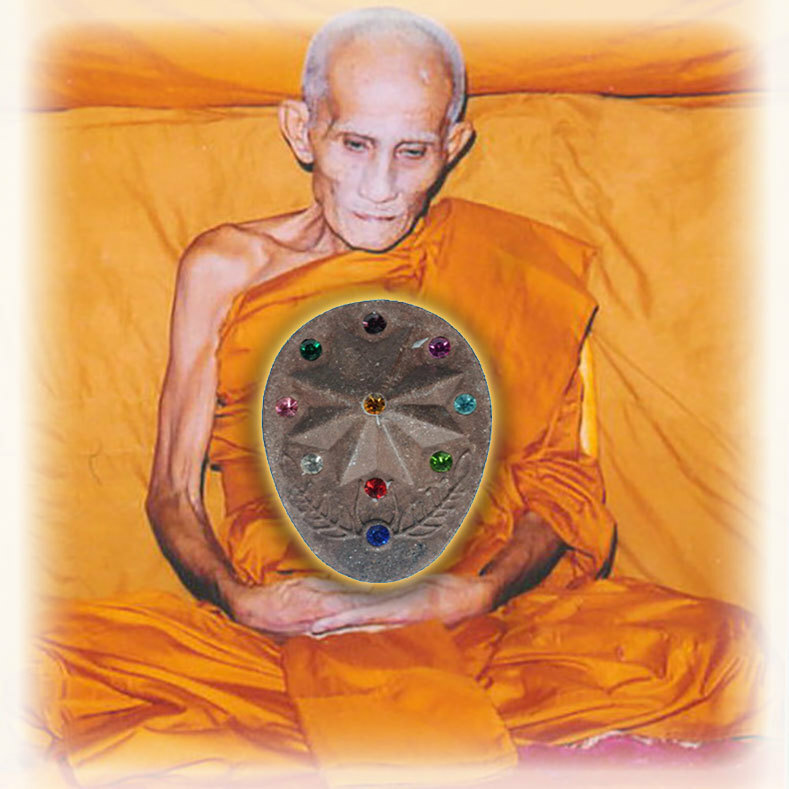 Luang Por Pina is known to have performed strange Magical feats in front of the eyes of his disciples many times, especially when devotees would ask him for an amulet. He would ask the devotee to lay down and open their eyes, and would take a handful of sand and pour it over their face, as they would hold the amulet in the hand. But the sand would bounce back before it hit their eyes, and no matter how much was poured on the face, not a single grain of sand would be able to enter the eyes of the devotee, becoming repelled as if by a force field before it touched the eyes. 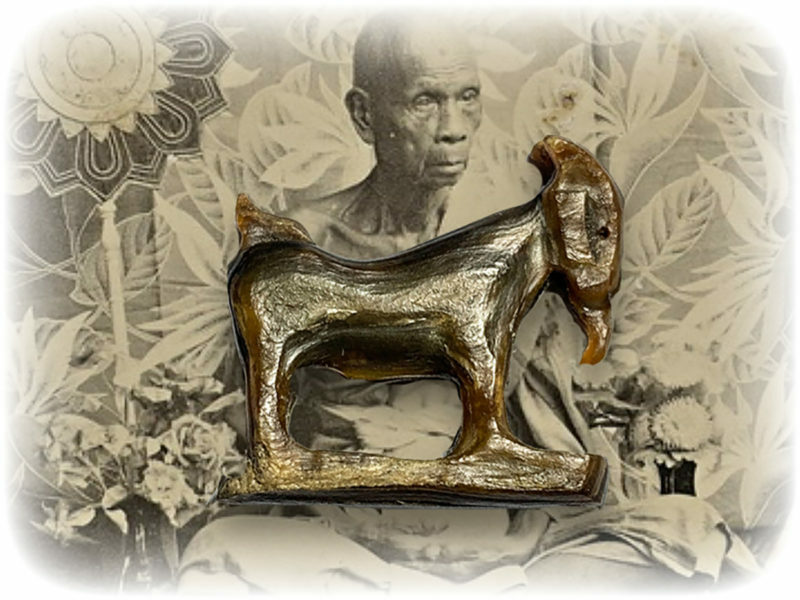 If you listen to the three quarter of an hour talk and explanation of the Sacred Daw Aathan along with a short Biography of Luang Por Pina, recounted and narrated by Amulet Expert Ajarn Spencer Littlewood in the below Podcast. 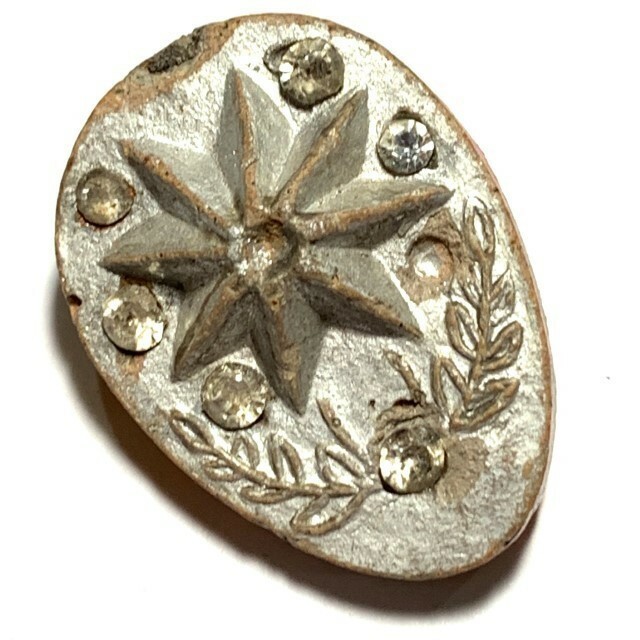 In the podcast, You will be amazed to learn about the very deep meanings contained within the Daw Aathan Hnun Duang Lucky Star amulets of Luang Por Pina, and for those of you who are devoted Buddhists and Practitioners of Dhamma, you will feel incredibly inspired to own and apply the meanings found in the amulet to your Buddhist practice of Dhamma, Meditation and Vipassana. 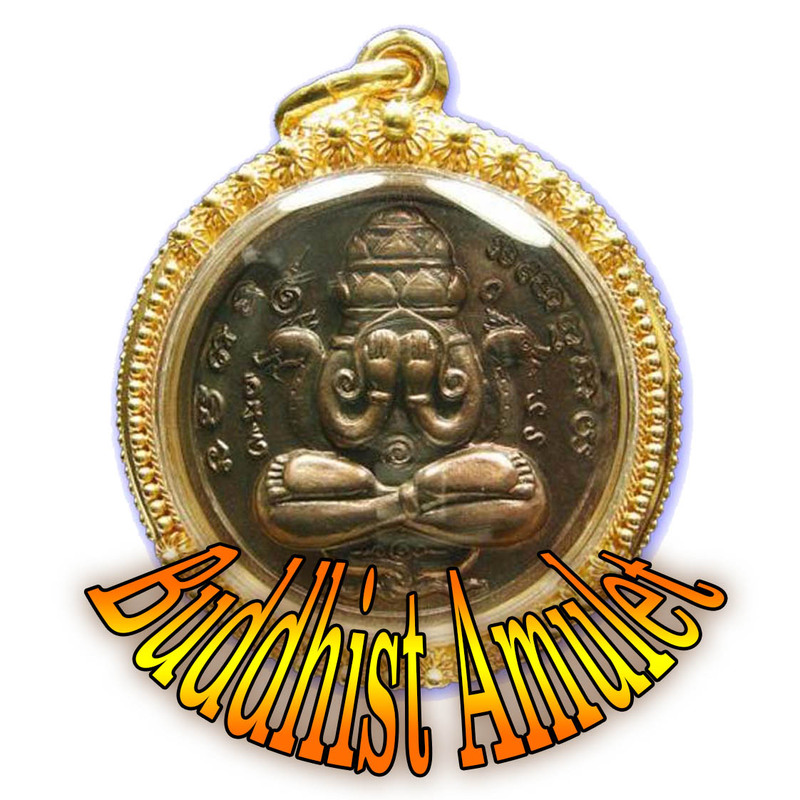 For indeed, in its highest level of Bucha, this amulet is a powerful tool not only to increase your Fortunes and Improve your karma in a worldly sense, but can be used as a contemplative focal point of self transformation and empowerment of manifest Buddhist Kammathana Meditative Practice. It points to the path towards enlightenment, and can assist you in walking the path, if this is your intention, and leads far above and beyond simple worldly desires. 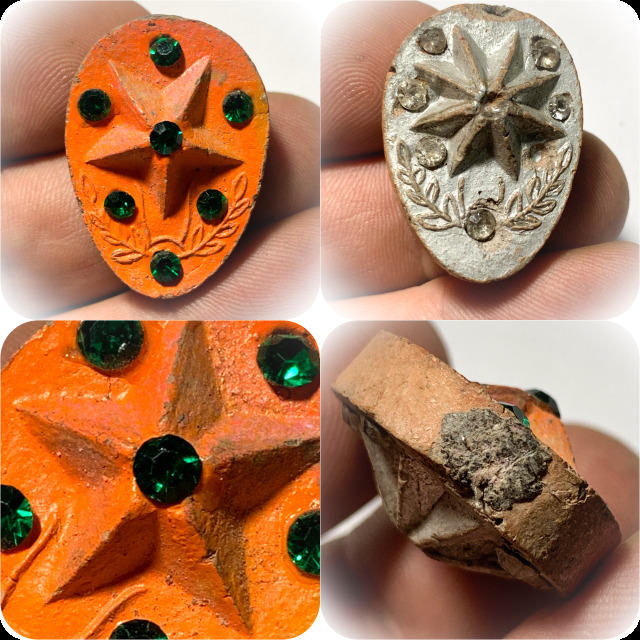 We invite you to listen to the podcast below, and be amazed at the depth of meanings within the Star Amulet.